A little help for those who help others. Providing career solutions for Deaf, DeafBlind and Hard of Hearing communities. 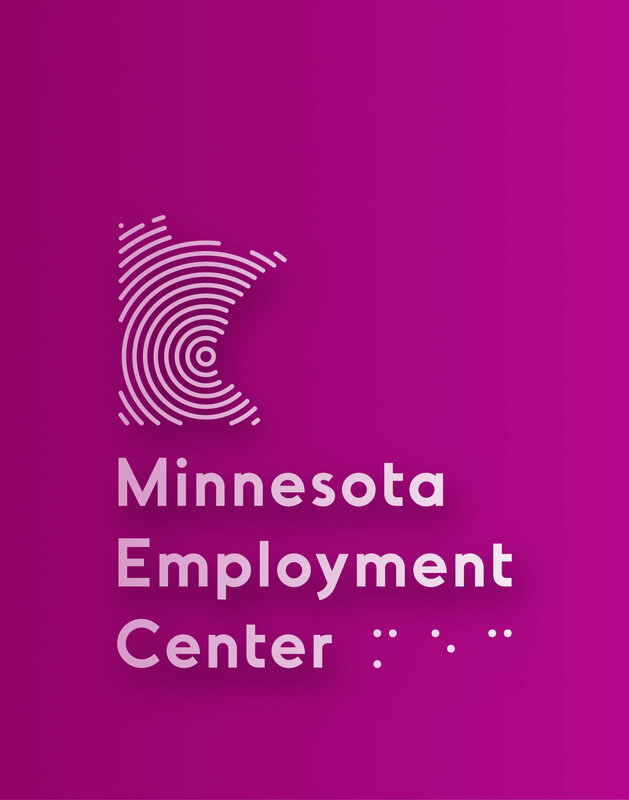 The Minnesota Employment Center required the creation of a flexible system of brand marks along with several printed collateral pieces and a design system that informed the direction of their recently re-launched website.